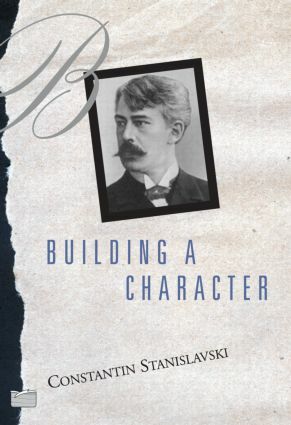 Building a Character is one of the three volumes that make up Stanislavski’s The Acting Trilogy. Building a Character discusses the external techniques of acting: the use of the body, movement, diction, singing, expression, and control. Creating a Role describes the preparation that precedes actual performance, with extensive discussions of Gogol’s The Inspector General and Shakespeare’s Othello. Sir Paul Scofield called Creating a Role “immeasurably important” for the actor. These three volumes belong on any actor’s short shelf of essential books.